So how do you lose the fear factor of taking the plunge into digital marketing? It should help to know that when your business has an attractive, cohesive, well-branded digital marketing strategy, there are three eager, ready-to-buy generations already waiting for you! The most productive marketing geared for Generations X, Y, and Z, will embrace practices to reach them on their level. In order to do that, you’ve got to be where they are. Social media is that place. Advertising to Generations X, Y, and Z must be presented in a manner conducive to how those generations process information. They review everything on social media. They ask their friends to make recommendations. They check out your business website, Facebook page, and test as to whether or not your business is up-to-speed with information 24/7 to handle their Smartphone inquiries. The new generations of buyers are highly attentive to advertising and information when it appears where they sit, work, and play – wherever that place may be – with their Ipad or Smartphone just a finger’s length away. And let’s not forget the numbers being crunched regarding Generation Z. They are born high-tech natives, having teethed on a smartphone and been making astonishing use of such technology since age 2. By putting forth an enticing digital marketing strategy, you can create a footprint of your business that paves the way for cultivating loyalty from the most voracious generations of consumers today, tomorrow, and into the future. It’s already in your comfort zone – you just might not be aware of it. What we do at HPR Marketing is incorporate the same basic premise of traditional marketing methodologies, and integrate them into an effective digital marketing plan demanded by today’s savvy buyers. Our designs are with multi-targeted marketing in mind. The use of finely-tuned demographics allows us to discover those who are ready to buy. Helping you to keep apprised of customer expectations; makes it much easier to anticipate upcoming trends. All those dollars being spent in the digital marketplace need to find their way to your business! 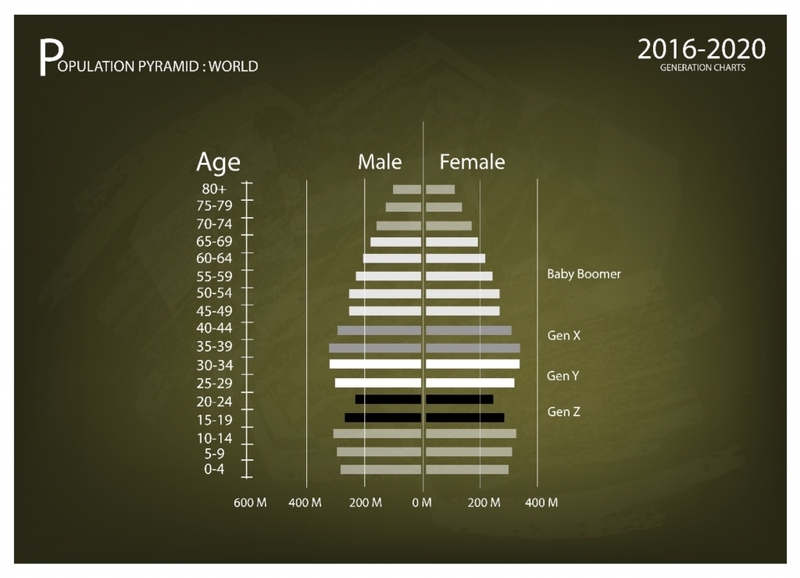 Generations X, Y, and Z are spending billions upon mega-billions annually. It’s time to get your share! At HPR Marketing, our strategists will work with you to assess your digital marketing needs. The more we know about you and your business, the better we can create an honest and effective digital footprint that genuinely reflects the work ethics and values of your business. Generations X, Y, and Z are interested in those ethics and values as they can often influence their buying decisions. Our marketing strategies are designed to make it easy for potential customers to learn about you and to share their experience with others. When people share the marketing strategies we’ve designed for you on social media – it’s free advertising every single time it occurs. Digital marketing is here to stay. It’s moving and shaking 24/7 – with you or without you. It should be with you! So how about regaining some of that attitude you had when first starting your business by recognizing the need for change and taking the steps to see it through? Like thinking this way: Digital marketing is not a risk – it’s a necessity for doing business. And it has to be done right. That’s how HPR Marketing can help you most. 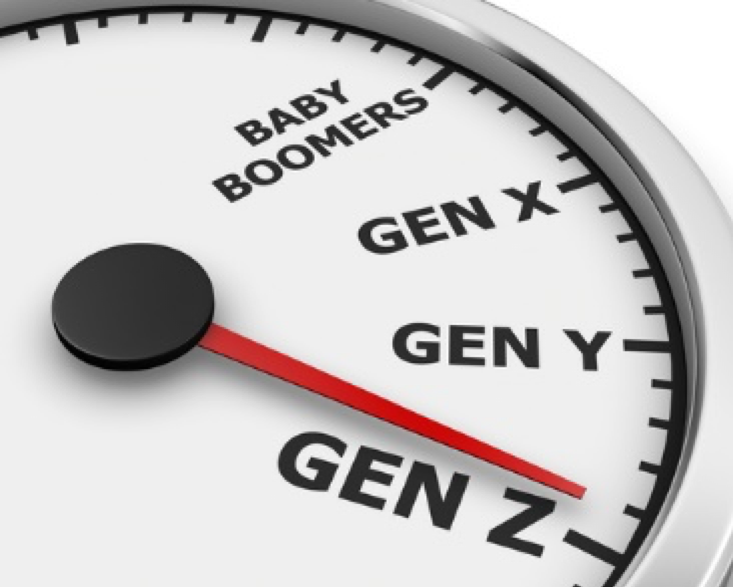 Generations X, Y, and Z are waiting for you to close that generation gap! Call us at 800-991-9356 to see what the marketing strategists of HPR Marketing Group can do for you!